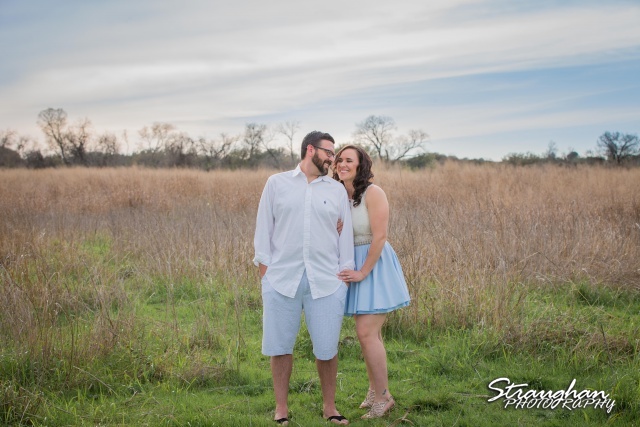 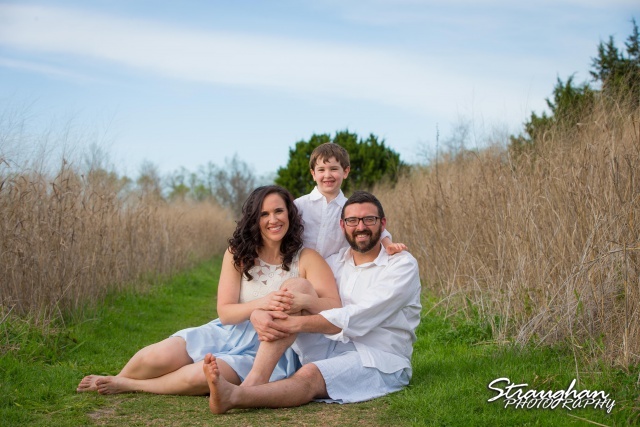 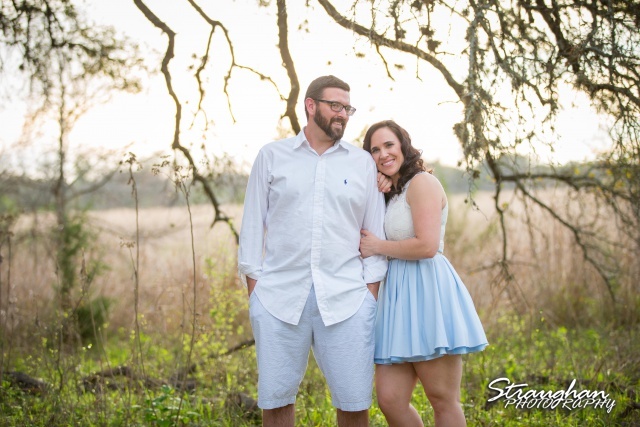 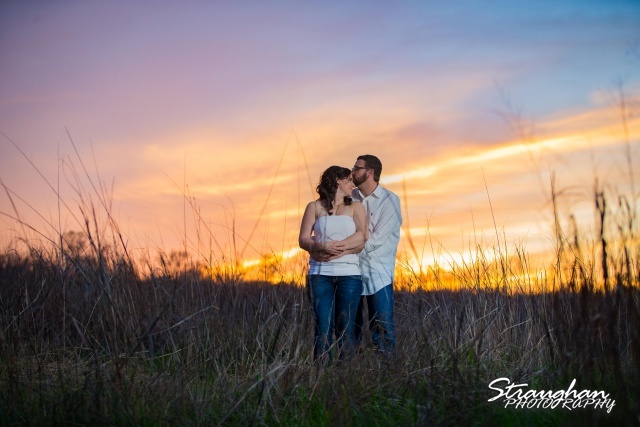 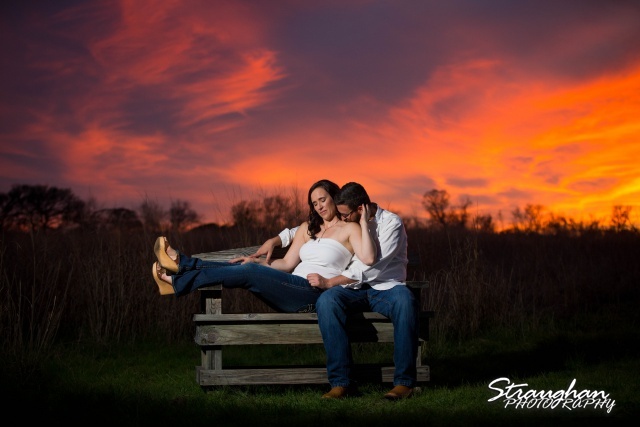 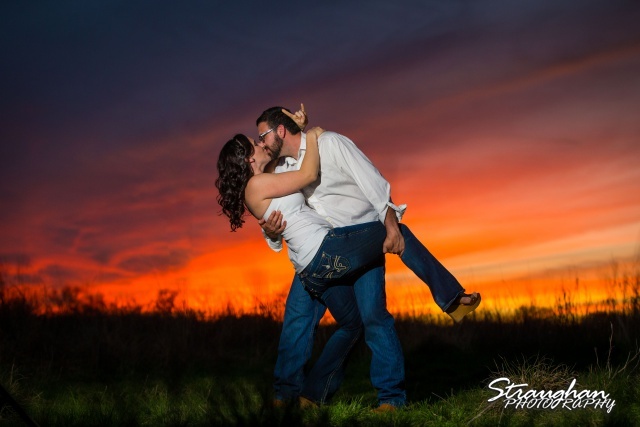 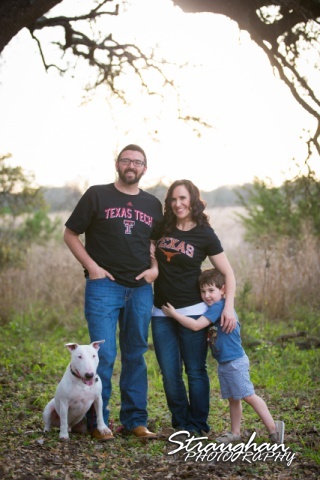 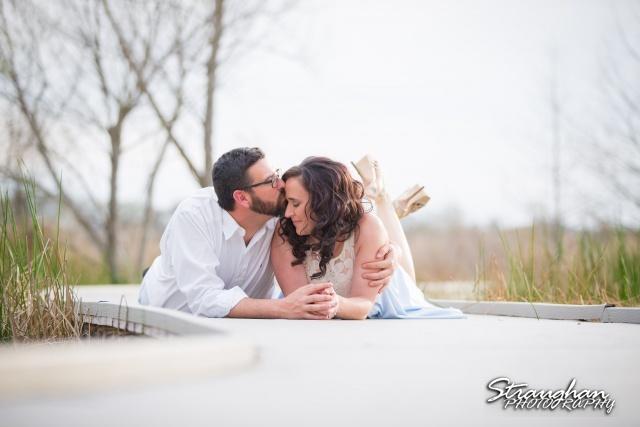 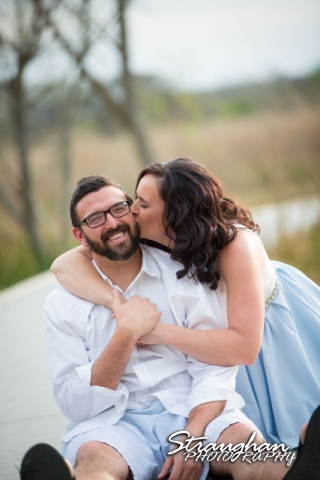 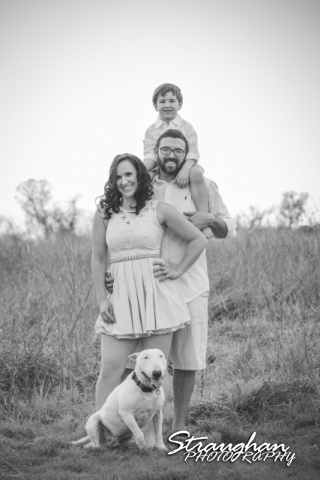 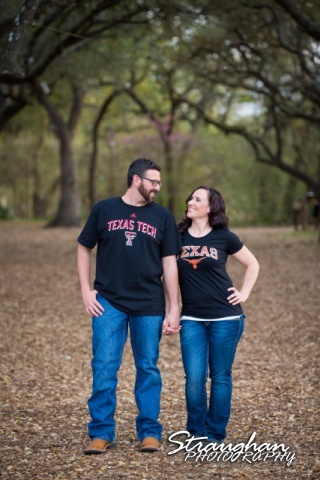 Elana and Eddie’s Engagement Session was at the Cibolo Natural Area. 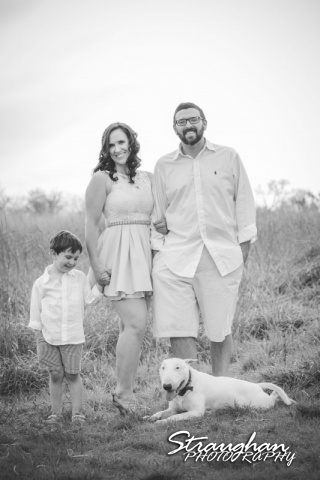 We had a great time meeting the family and that cutie Spud! 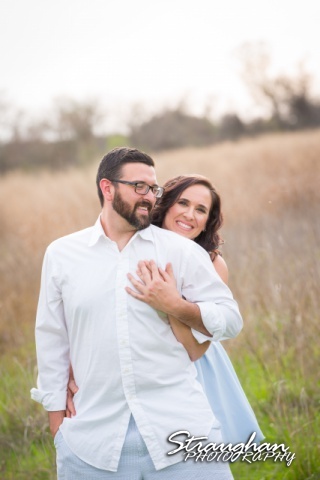 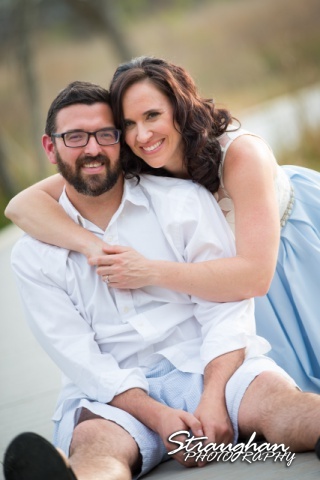 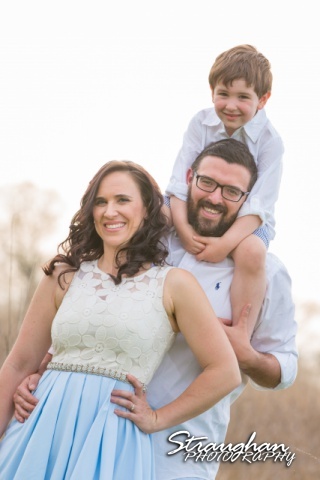 We are so excited for their wedding at The Lodge at Bridal Veil Falls in August!